On August 3rd, 2017, the City of Fort Collins proudly opened the newly rejuvenated Avery Park. 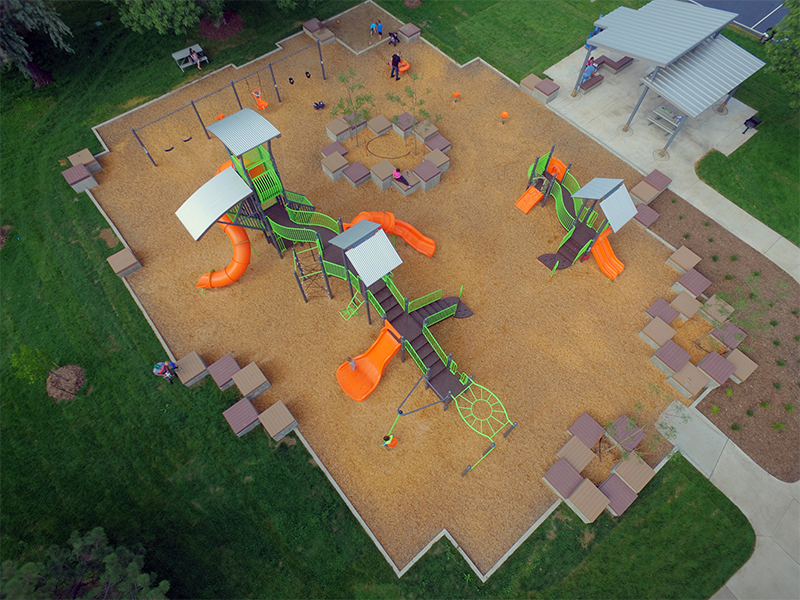 The ever-popular 17 acre neighborhood park has welcomed an updated playground, remodeled restrooms, a new shelter, "creek play" elements and a new bridge. Thank you to everyone who came out for the grand re-opening of the park. We know you will enjoy it for many years to come.